What's in a shoe? Surprising clues about a person's personality, a new study found. From photos of shoes, college students were able to accurately predict the owners' age, gender and approximate income, as well as some subtler character quirks. "You can get an amazing amount of information from a person in just a fraction of a second," said Christian Crandall, a professor of social psychology at the University of Kansas and lead author of the study published in the Journal of Research in Personality. "Nobody doubts that faces, heads and hairdos tell a lot about a person. But we thought, 'What about the other weird parts? What about shoes?'" Sometimes fancy, sometimes functional, shoes are the "sole" of an outfit, according to Crandall. "Clothes are a costume, and shoes are a part of that," he said. "You're never more dressed up than your shoes." 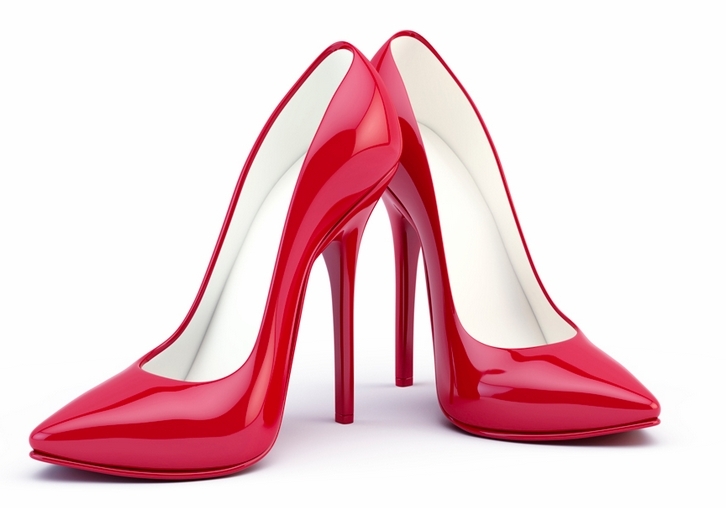 Crandall and colleagues used personality tests to see which shoe-based stereotypes stood up. "Sometimes they're accurate, sometimes they're not," he said. 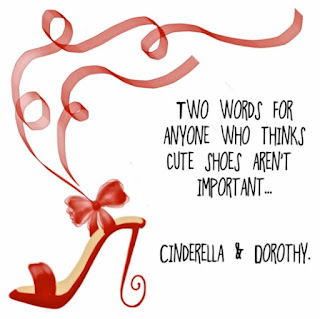 So read on to learn what your shoes say about you. OK here is what I found on Flats. If you like to wear flat shoes of this type means that you are a friendly and quick to adapt to new environments because it has a fairly high confidence. Sometimes you also become very sensitive. So, do not be surprised if you are sensitive to the feelings of others. Although happy to look feminine in everyday life, but you also have an active and energetic personality. There is a lot more out there and somewhat accurate. Scientific, I am not so sure but reading about shoes is always fun. I have more shoes than I can wear and often forget what I do have!!! all types--- but I do like open toed the best to show off my painted toes when possible!! !